Broadcasters from all over the world will be gathering in Vegas on April 8 for one of the biggest trade events of the year: the NAB Convention. 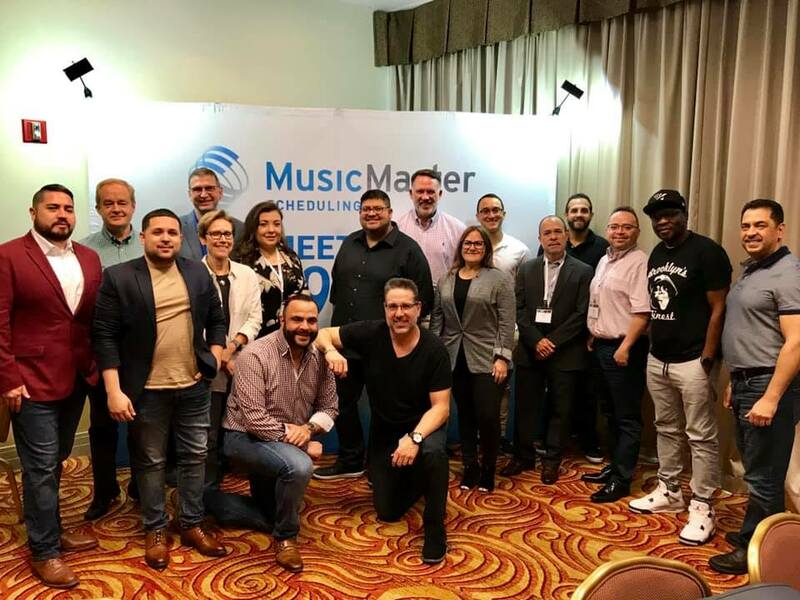 If you're planning to be there, be sure to stop by the MusicMaster Meeting Point in the North Hall #N5627 to say hello, score some MusicMaster swag, and take a peek at all of our latest software features. We'll be showing off the new Pro Version 7, Client-Server Version 2.2 and many of our real-time Automation system interfaces. You'll have a chance to meet and pick the brains of our Founder Joe Knapp and CTO Scott Wirt. Our Director of Technical Services Jerry Parker will also be on hand to answer all your interfacing and IT questions. 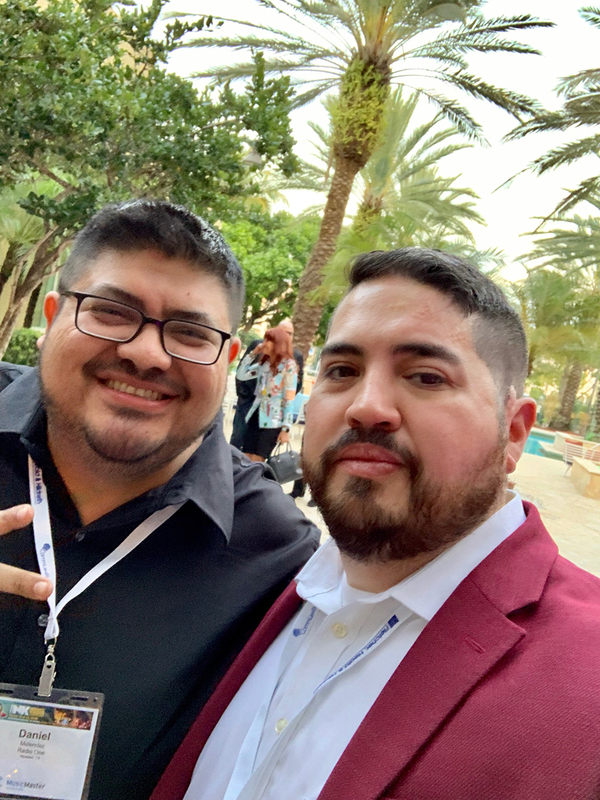 You can also connect with Jerry Butler (VP Sales) and Jesus Rodriguez (Music Scheduling Consultant) to take a look at the coolest new programming features you might not be using yet. 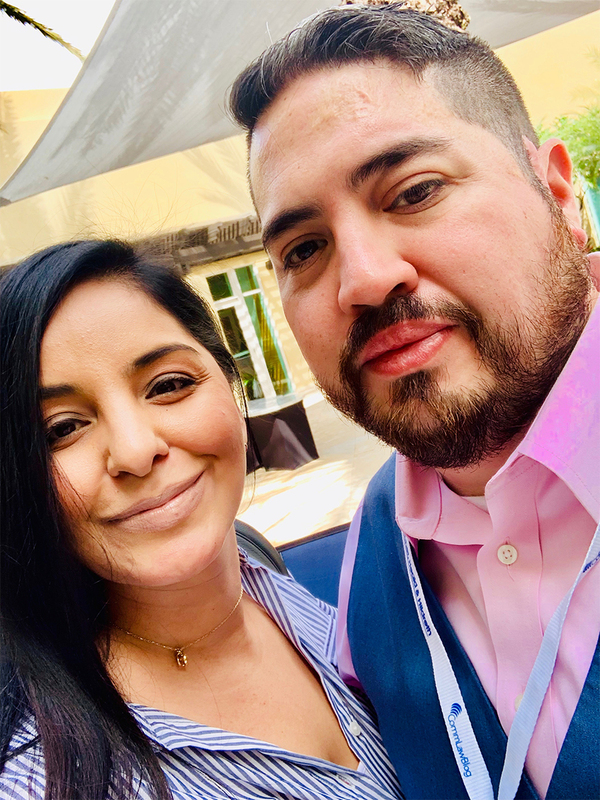 They'll be joined by other members of our team representing the U.S., Canada, Mexico and Latin America, as well as our international partners from ON AIR. To get a sneak peek of what's new, look for MusicMaster in Radio World's "15 Things You Can't Miss at NAB" webinar. If you haven't registered for NAB yet, use our code LV5477 for a free Exhibits Only pass. The latest service release is now available for Version 7. Go to Help, Check for Update to get 7.0.4. This update addresses issues reported in some areas with copy/paste and drag/drop. New options include the ability to set up more than one traffic definition file in your export design, the ability to use macro commands in the file path specification that work off the standard folders on the computer and the ability to limit definition files that are shown by adding an option that indicates the database name when building the definition file. Finally, MusicMaster is used around the world so we’ve added a Special History Report for our friends in Romania. If you are a MusicMaster subscriber and haven't made the upgrade to Version 7 yet, please visit our Version 7 page to see what's new and watch the video tour. To update to Version 7, go to the Help menu and select Check For Update. For any questions about updating, contact your support rep or call our help hotline at 262-825-4000. 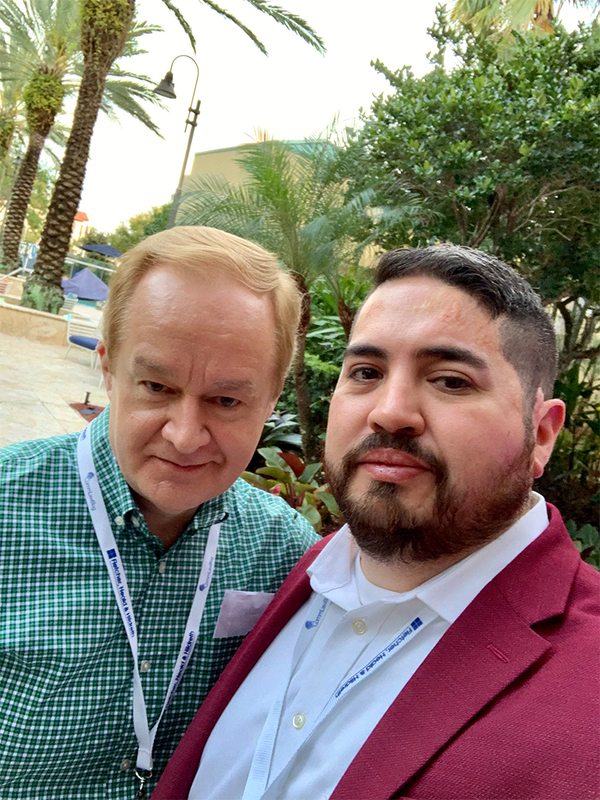 "The Spoke Theory of Music Programming"
In each newsletter, we present a guest article from one of our MusicMaster ProTeam consultants. This month, Tracy Johnson of Tracy Johnson Media Group presents the "Spoke Theory" - or how to protect your weaker content with a careful clock pattern of power hits. Every programmer knows what their strongest songs are, or at least they should. They’re the big hits that listeners can’t get enough of. The turn-it-up songs. These are the songs that guarantee a win in the button-punch test. That’s when you punch buttons between several competitors to see who’s winning the song-to-song battle at that moment. It would be great if every song were a mega-hit. Spokes hold wheels together and keep them spinning. Without spokes, a wheel would spin out of control and eventually become distorted and useless. Think of programming clocks as the wheel. The spokes are the most valuable songs in the music library. If the spokes are clustered on one side of the wheel, the wheel is unbalanced. And if power category songs all fall in the same quarter hour or two, the clock isn’t balanced. The spoke theory is key to consistent music programming and library management. Using spokes (the biggest hits) to protect weaker songs allows the luxury of a slightly larger music library with little compromise in overall appeal. This is particularly valuable for stations that use song platoons in recurrent or gold categories. Using the best songs seems like obvious advice, huh? But there are never enough truly powerful songs with broad demographic appeal. So programming spokes gets a little tricky. The goal is not to play nothing but power songs, but to use the power of those most valuable songs to strengthen the entire station. Most programmers and music directors understand the importance of balance in music clocks. Spreading eras, tempos, textures, genres and categories through the hour provides a stable, dependable structure for the station. When a listener tunes in, they’re rewarded with the sound of what they expected. 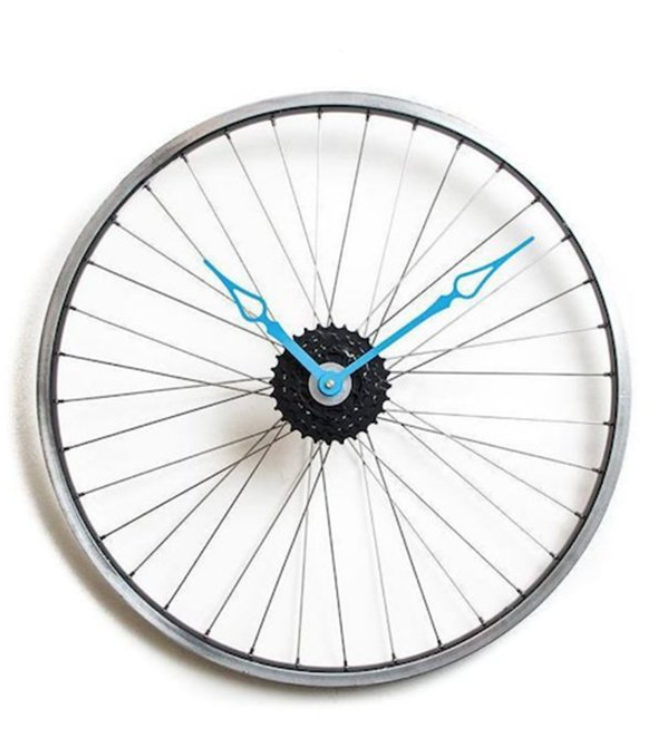 Adding spokes in the clock is another layer of balance. Start by defining the power categories of music. Make sure only big hit songs are in those categories. The best songs will have high scores, have high “favorite” scores and relatively modest burn. 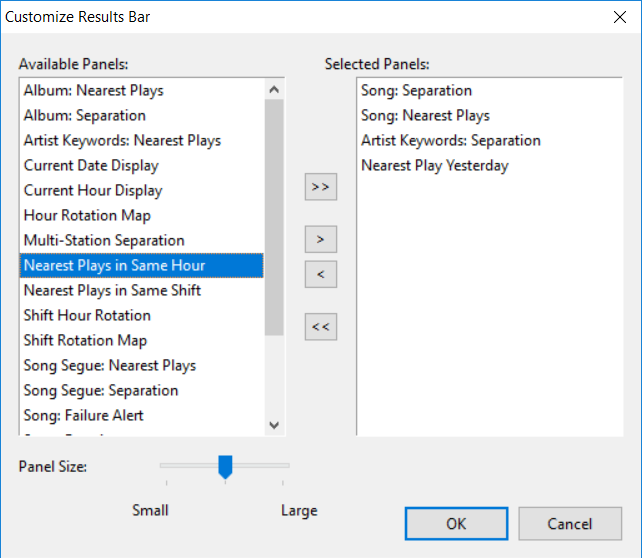 Next, use our perfect song rotation calculator to figure out how many times per hour the category can be scheduled without repeating too much. Remember, the more popular a song, the more you can play it. It may be necessary to tweak some of the songs in each category to make the math work. Ideally, there will be enough songs to allow 7-8 clock positions per hour to be power category songs. This is the place to begin building clocks. Place the power songs (spokes) at least every other song. Now you can rest assured that the station will never be more than one song away from playing a big hit. With the Spoke Theory, there is always a strong testing song between secondary, less popular songs. and no matter when a listener tunes in, there’s a good chance to hear one of the most valuable songs. That’s a good start, but don’t stop there. It’s also important to support the impact of weak content with the strongest, most popular and most mass appeal songs. You’re probably thinking, “Yep, that’s why we always play a power coming out of a commercial break.” Obviously, this can be a good practice. But there’s more to it. What about other tune-out elements? To a listener, promos are commercials for your station. Traffic reports, weather, and even contests can be negatives for many listeners. And too much air personality chatter is a concern, too. This isn’t to suggest those things are useless. Anyone who pays attention to the content on my site knows how I feel about it. But here’s the thing: Any content that is outside of the listener’s primary reason for tuning in is potentially weak content. And weak content must be strengthened by supporting it on each side. A personality’s goal is create “power” content, not secondary material. But face it. Some listeners are just tuning in for tunes. To them, all talk is a tune out. So protect those potential negatives with a spoke, just as you would a secondary track. This also strengthens your brand because personalities will be more closely associated with the most popular, strongest songs. Side note: It’s also a good idea to place a power out of your best talk content, especially if it spans a quarter hour. This could lead to more TSL! The spoke theory makes clock construction slightly more complex, doesn’t it? But it’s really common sense. There are a lot of variables that go into the fine points of clock construction. Start with the spokes and perfect rotations in the most valuable categories. That will make the rest much easier. You've probably changed the size of the font in both the Library and Schedule Editor to make it easy for you to read all the information you want to see. If you're like some of us, you're making it bigger so you squint less. There is a new option in Version 7 in the Schedule Editor that now allows you to size the Results Bar. Once this toolbar is displayed, right click on it to Customize. Not only will you see the various panels you can display, but there will be an option to make it larger or smaller. If you want to see more panels, you might make it smaller. If you would prefer not to push that monitor so far away, you can make it larger. Either way, it's just another option you can customize to make your display as useful as possible. by Jerry Butler - Does your active library skew older or newer? What is your target year? I occasionally get calls from programmers wanting to find out the average year for the music in their library. Here is a quick way for you to analyze the yearly breakdown of your library. First thing you will want to do is confirm the field you are using for your year data is a numeric-fixed field. Many stations use a text field for this, but there is an advantage of using the numeric-fix field. To check what your field is, you can hover your mouse over the header for the field in your library maintenance window. You’ll notice I have both a year (numeric-fixed) field as well as a text field side-by-side for this demonstration. by Paul Ziino - MusicMaster Version 7 offers a new way to edit clocks. Introducing Quick Entry! Open a clock or create a new one, then click the wrench icon. Here you have two columns of options: Show/Hide Elements and Show/Hide Columns. If you don’t want to view specific element types you can un-check them. For this exercise we’re going to add a check to Quick Entry under the Show/Hide Columns. If you want to keep these settings, check the box to Save as Default Settings. Each element type has a keyboard shortcut associated with it now. You can enter that shortcut in the QuickEntry column of your clock editor. 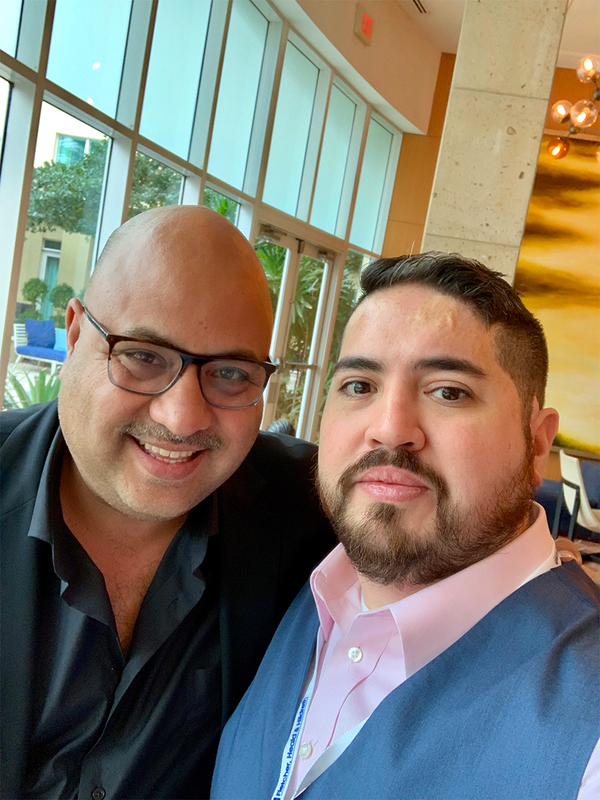 MusicMaster MSC Jesus Rodriguez traveled to Miami in March for the Radio Ink Hispanic Conference. 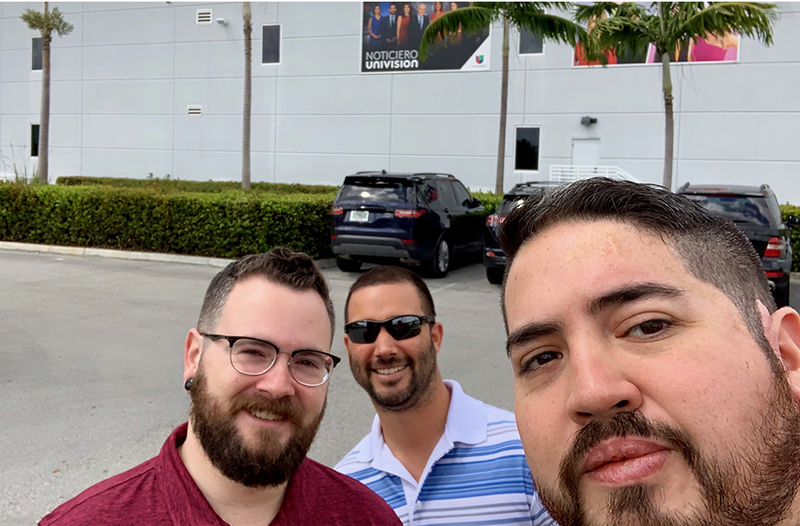 Just before the conference kicked off, Jesus led a Miami MusicMaster Genius Day, which was attended by over 20 talented programmers from a variety of formats and markets. 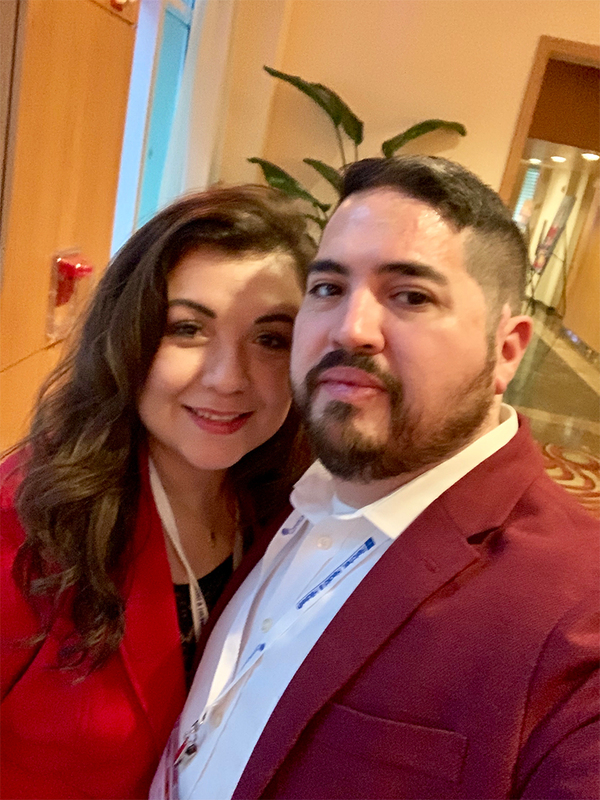 Later in the conference, Jesus led another learning opportunity, moderating a panel on "Hispanic Radio Music Formats: What's Hot and What's On The Way". 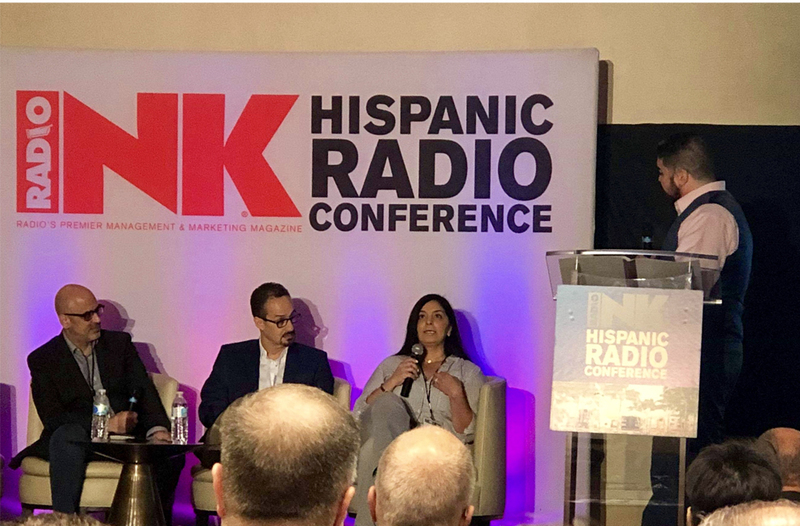 The panel featured Latin radio legends Raymond Torres (iHeartRadio), Veronica Nava (Dash Radio), Jesus Salas (Spanish Broadcasting Systems) and Haz Montana (Univision Radio). 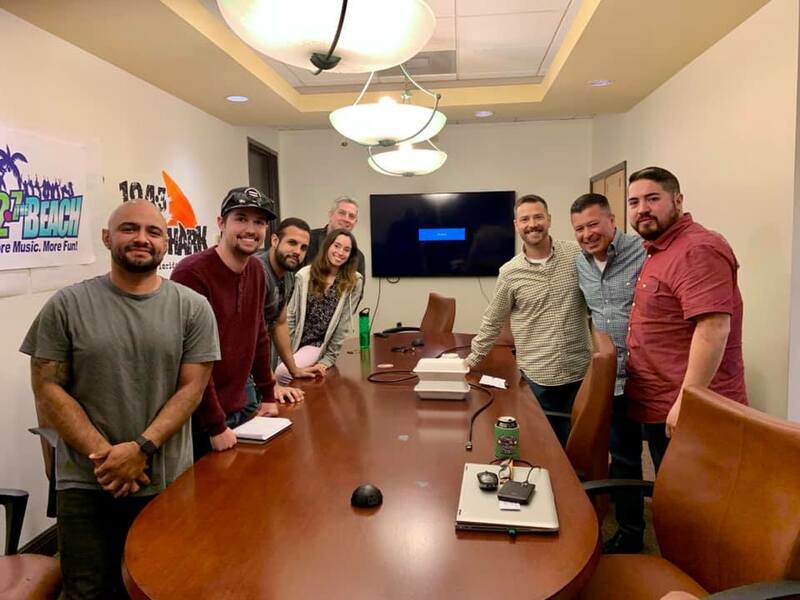 During the show, Jesus caught up with many clients and radio colleagues, some pictured below. 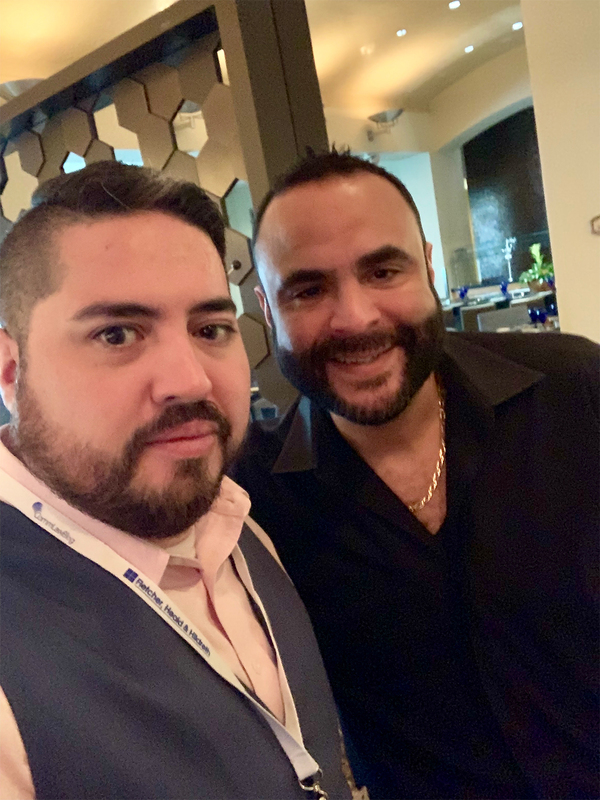 He also dropped by several MusicMaster stations in the Miami area, including Univision, Entercom and National Latino Broadcasters at Sirius XM. Claudia de Leon, Owner of La Mega Media, Inc.
Ríkisútvarpið (RÚV) is Iceland's national public-service broadcasting organization. Operating from studios in the country's capital, Reykjavík, as well as regional studios around the country, the service broadcasts an assortment of general programming to a wide national audience through terrestrial radio, web channel, and television. Atli Már Steinarsson works as Dagskrárgerðamaður/Verkefnastjóri (Programming/Project Manager) for channel Rúv Núll. Of his MusicMaster experience, Atli shares: "I‘m a fairly new user, still getting to know the program and all the functionalities. I like the interface and the things I can do so far, but I realize that there is much more under the hood than I can see right now. I can easily accomplish what I need to right now, but as time goes by, I'm looking forward to customizing it more to my needs and dig a little deeper to better serve my audience and also satisfy the music nerd in me."